In November 2010, Nicaraguan troops unknowingly crossed the border to Costa Rica, removed that country’s flag and replaced it with their own. 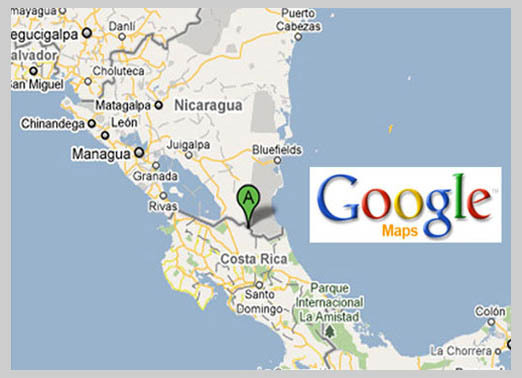 The reason: Google Maps told the troops’ commander the territory belonged to Nicaragua. 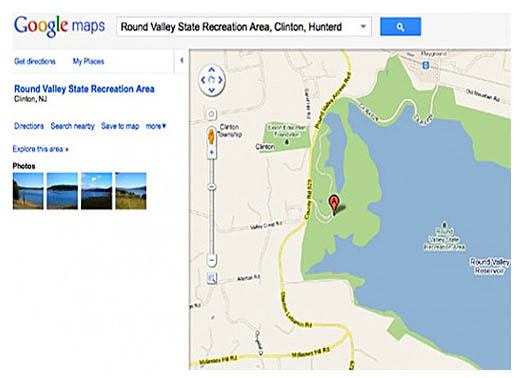 As a result, the Organization of American States and the U.N. Security Council were called in to mediate the border dispute, determining, in fact, that Google Maps was wrong. 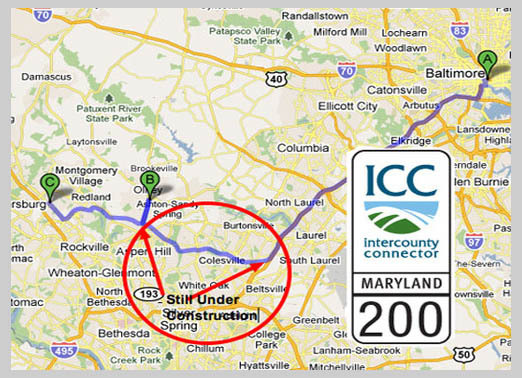 The Intercounty Connector, Maryland’s first all-electronic toll road, is scheduled to open in full by Spring 2012. In March, the state opened a six- mile stretch, but a Google Maps error reported that all 18.8 miles were open for business. 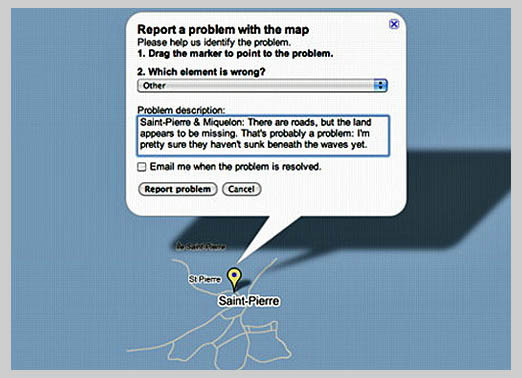 Unknowing passersby relying on Google Maps were none-too-thrilled with their unexpected detour. 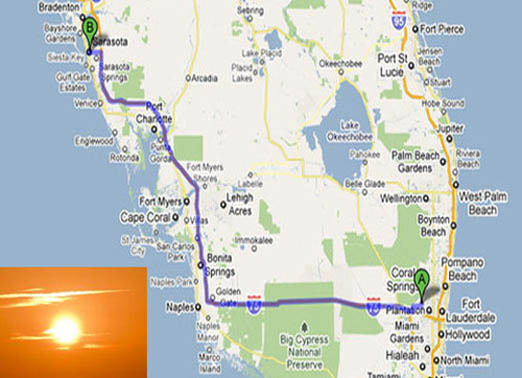 For a month last summer, Sunrise, Fla., was a victim of Google Maps’ black hole. It no longer existed. Instead, people who searched Google Maps for the city were redirected to Sarasota, Fla.-similar in alphabetical listing, though some 200 miles apart. Also gone were Sunrise’s businesses, addresses and phone numbers from Web searches. Even its city hall and other public spaces were absent. Google later fixed the “technical error,” putting Sunrise back on the map. 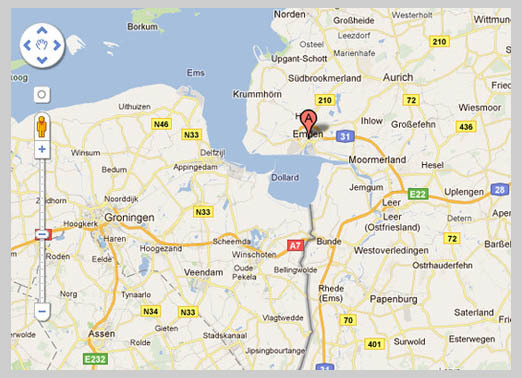 Google Maps brought a border dispute from the 15th century back into the news in February when it placed most of the harbor in Emden, Germany, under Dutch sovereignty. According to the Dutch, the harbor lies between the northern Netherlands and Germany, but Germans claim the entire estuary as their territory.